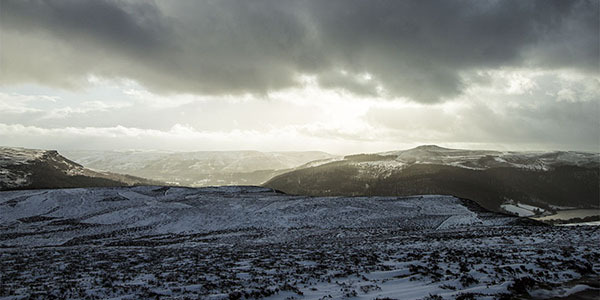 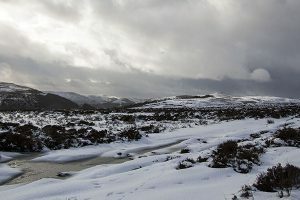 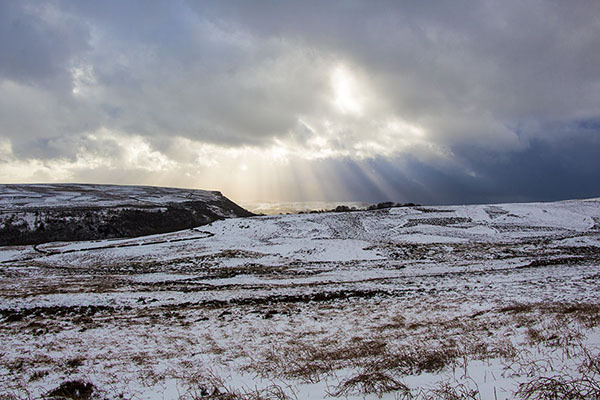 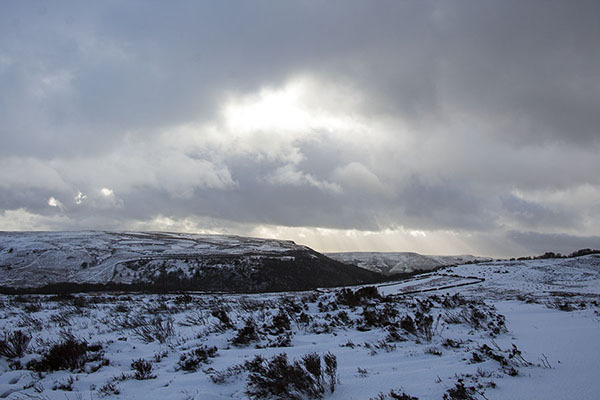 We went out walking on Derwent Edge today to try and capture a few images of it covered in snow. 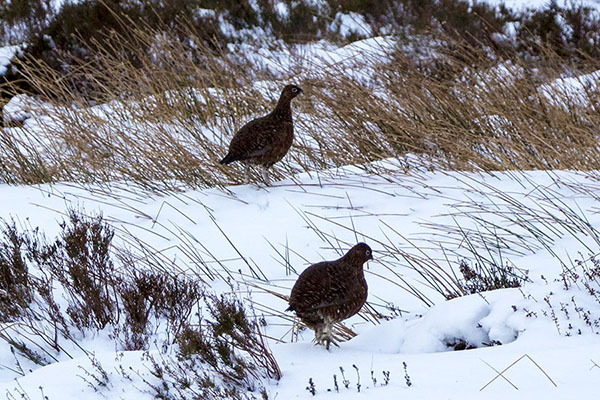 Persistent and deep snow is becoming less and less of a feature of Britain in general as our winters become warmer and wetter making any snowfall an opportunity that can’t be missed. And let’s face it we’re all big kids at heart and love snow. 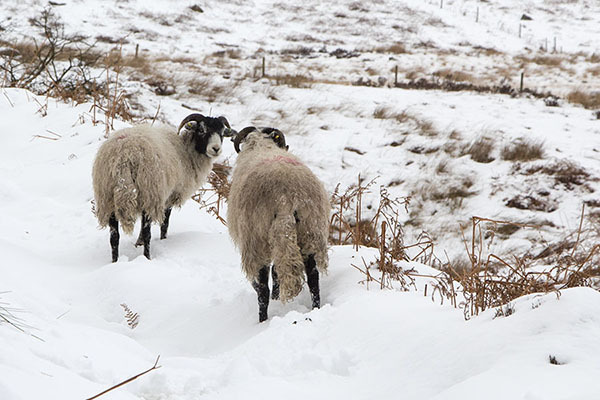 So long as we’re not stuck in it. 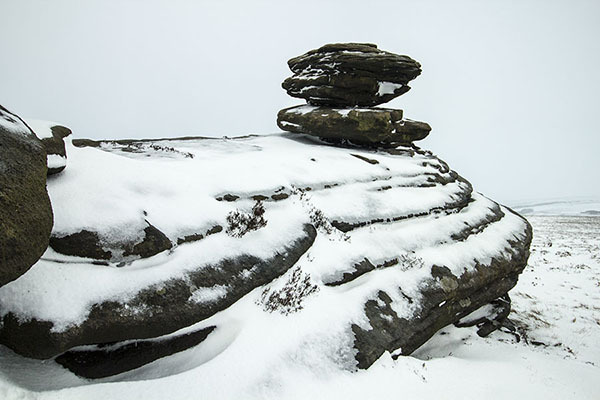 Our trip to Derwent Edge today was not as successful as we had hoped, mainly because of the high wind and persistent hail that shot blasted us as it was hurled into our faces by the 40+ mph winds. 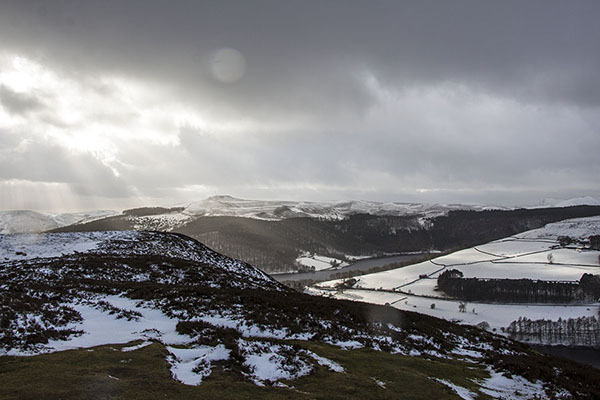 As always with the weather in the Peak District the conditions on Derwent Edge changed every few minutes. 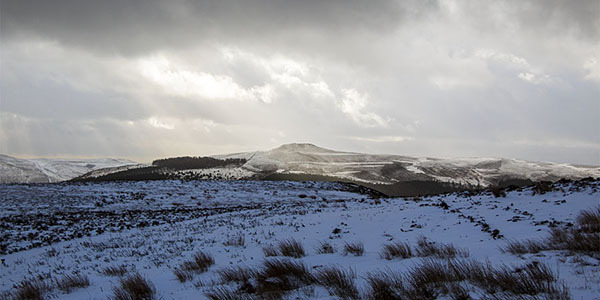 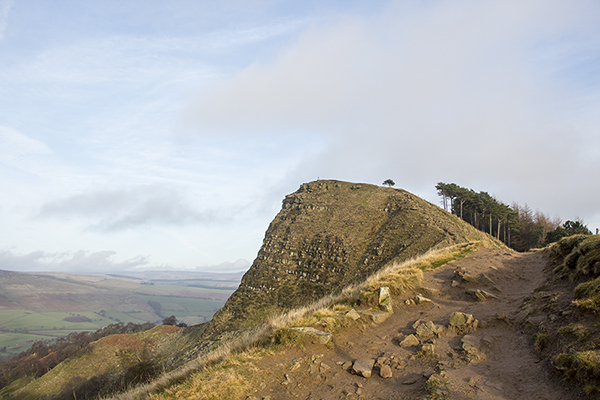 We watched as the clouds rolled in from Manchester over Mam Tor, Edale and Kinder Scout. We were trying desperately to find a gap in the clouds and be at the right place to take shots when the shafts of occasionally brilliant sunshine penetrated them. 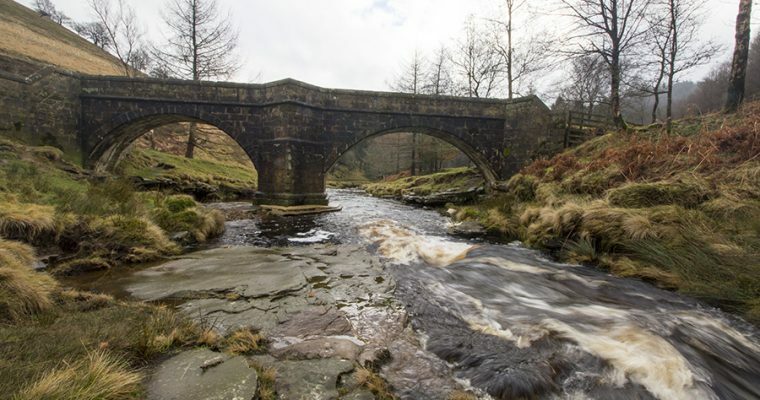 By the time we’d navigated the path from Cutthroat Bridge on the A57 just East of the Ladybower Inn and reached the edge it became apparent that the weather wasn’t going to play ball. So we made the best of it, took the images that you can see here and had a cuppa. If the weather is a bit more cooperative we’ll try and get back onto Derwent Edge tomorrow. 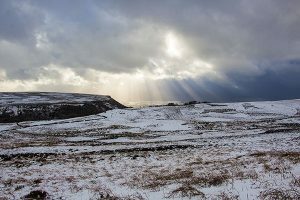 Though with the forecast promising a rise in temperature this evening and rain instead of snow these images might be the last we see of the white stuff on the tops for a while. All part of the fun of living and working in the Derbyshire Peak District. If you would like to buy any of our images you can contact us by email enquiries@peakedinterest.co.uk or visit our Etsy Shop.